Today to find out more about our services. 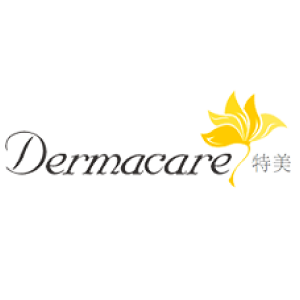 At Derma Care Beauty & Spa Sdn Bhd, we have many years of experience in providing the best beauty, slimming and spa treatments. Our centre is based in Bukit Mertajam, Penang, Malaysia. We offer one-stop therapies from head-to-toe relaxation, including steam bath or sauna, full body exfoliation, mask, body massage, facials, manicure and pedicure. 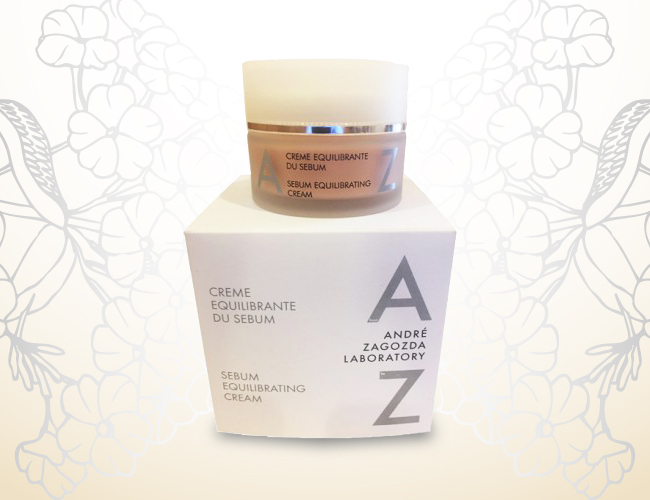 As a beauty care specialist, we will provide the best treatment to our customer. and accelerate cell renewing process. Address: 148, Jalan Tembikai, Taman Bakti, 14000 Bukit Mertajam, Penang, Malaysia.